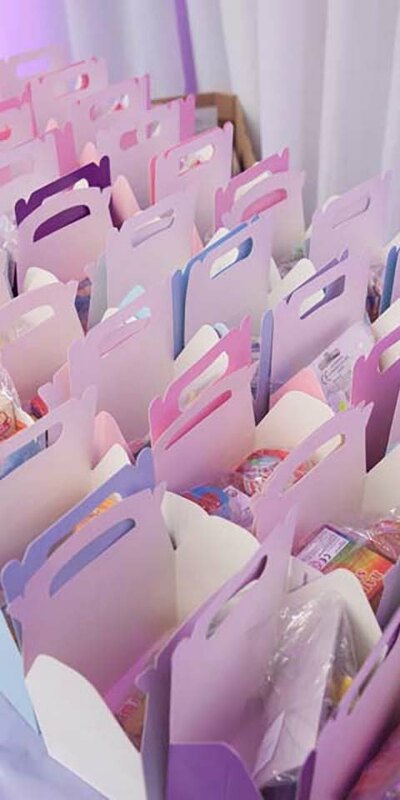 Thank you for all your efforts with our party last week, everyone had a fantastic time. 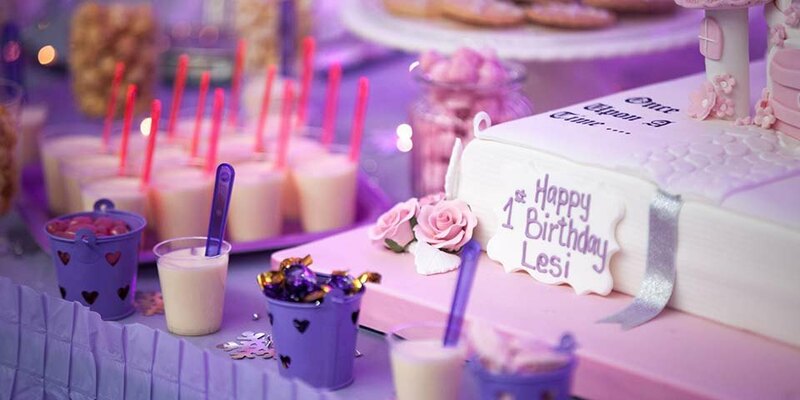 To celebrate her daughter’s first birthday our client wanted a big birthday bash for family and friends. We found a suitable venue in Croydon and transformed a relatively functional space into an amazing winter wonderland that would delight everyone. We dressed the entrance and walls of the venue with white drapery and our lighting design team devised a lighting scheme that would create a special magical and wintery atmosphere. With children of all ages invited, entertainment was essential! 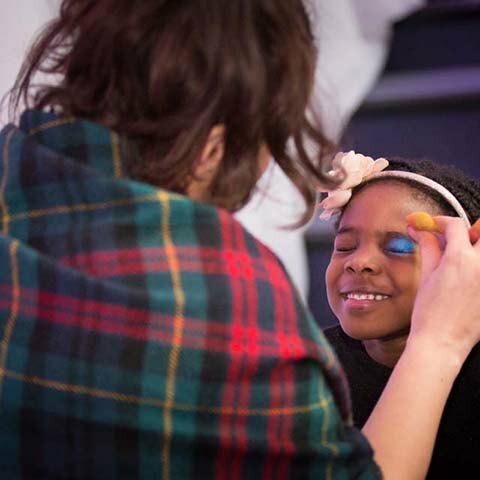 A face painter, close-up magician and a sensory party session – involving movement, sound and colour – kept everyone happy. 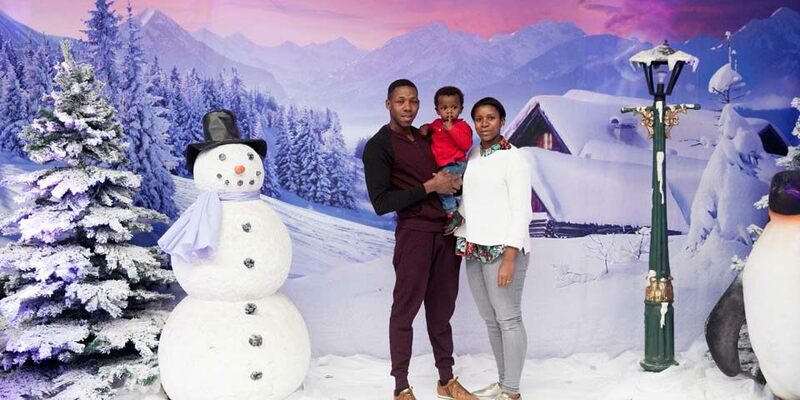 We also installed a winter wonderland photography backdrop, complete with model penguins, snowman and Christmas trees, and our photographer captured some fantastic shots of all the guests.